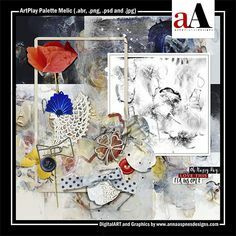 In this post, I’m sharing details about the new ArtsyMemorabilia LIVE Class open for registration. 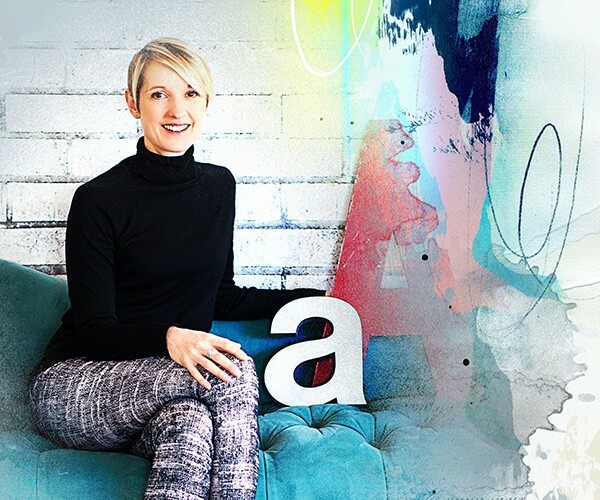 This new ArtsyMemorabilia LIVE Class will empower your digital skills and enable you to add any non-photo item with an artsy approach to your digital scrapbooking or artistry projects. 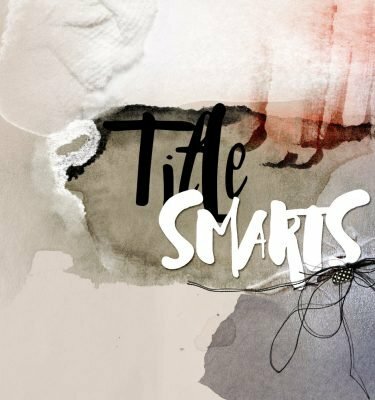 You will learn artsy techniques and approaches for incorporating memorabilia in into your digital artistry and scrapbooking layouts. Official records, documents and certificates. Hand written postcards, greetings, notes, school assignments, letters and recipes. 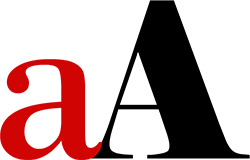 Artwork, to include illustrations, drawings and paintings. Newspaper clippings, programs and events flyers. Travel brochures, tickets and receipts. Hand-made arts and crafts, such as knitted blankets, pottery pieces. Childhood items, such as baby clothes, toys and books. Special occasion items, such as wedding, anniversary or retirement gifts. Sports keepsakes, such as medals or trophies. Military items such as badges, coins, uniform. 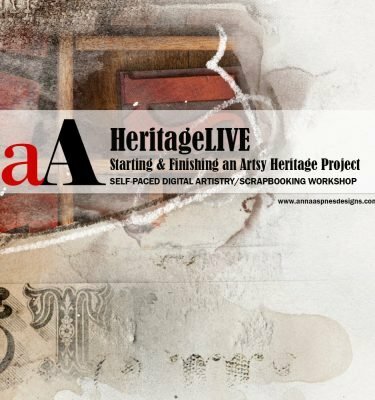 This FOCUS session is not exclusive to, but complements and supports, the HeritageLIVE (Self-Paced) class. 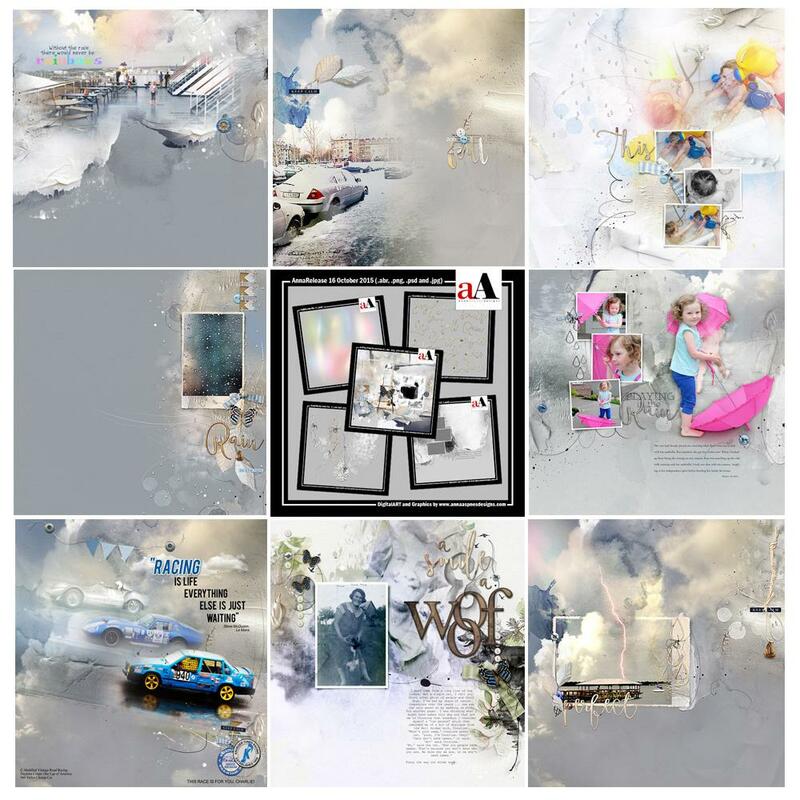 Demonstrations and deconstruction of at least 5 digital artistry pages. 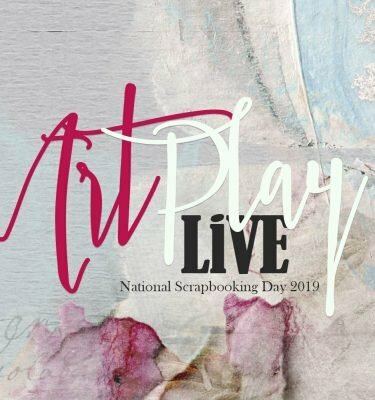 This new ArtsyMemorabilia LIVE Class is designed for both Novice and Advanced Digital Artists, Scrapbookers, Memory Keepers, Photographers and Ancestry Enthusiasts wanting to add Memorabilia to your layouts. 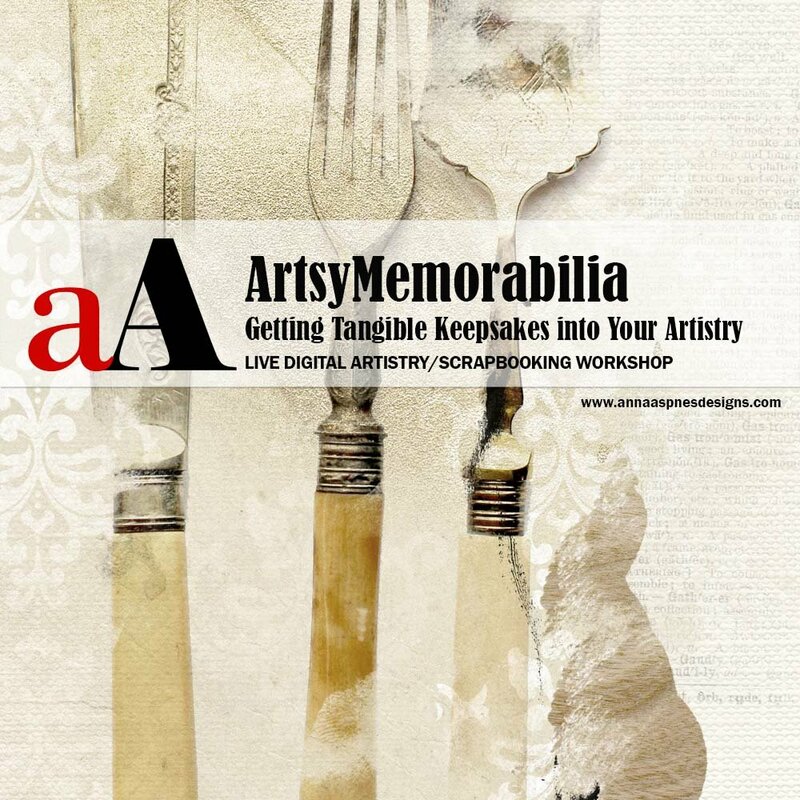 Provides inspiration and guidance for incorporating non-photo keepsakes into your artistry. 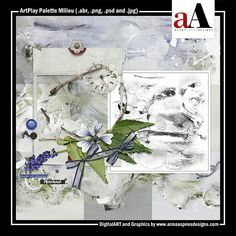 Increases sentimentality digital artistry and scrapbooking projects. Enriches the story to yield more meaningful layouts. Enhances your experience by creating a more exciting creative process. 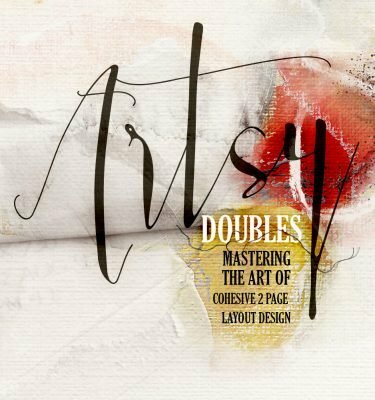 Master new techniques and approaches to grow your digital artistry skills. This workshop will initially be delivered LIVE via Go To Meeting platform. The session is expected to last 1 1/2 to 2 hours. All students will be able to download the unedited REPLAY in MP4 format shortly after the event. 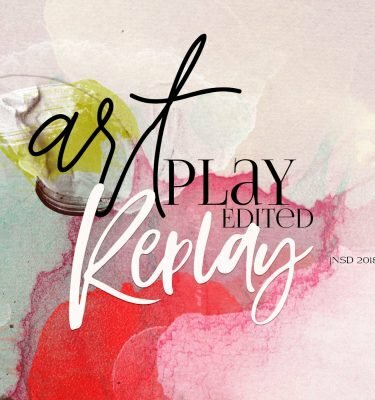 The REPLAY will be edited into shorter 20-30 minute sessions and made available to all registrants within 2 weeks. MP4 format files may be uploaded to iTunes for viewing on your smart phone or iPad devices. Anna this was a great class. I began scrapping our family history a little over 10 years ago and had the idea to photograph memorabilia to incorporate into my pages. I was pleased with the outcome, but your knowledge and insights will improve my skills considerably, both photographically and artistically. The video was packed with great ideas and simple, but effective, techniques for creating layouts quickly and confidently. After I finished the video and reviewed my notes, I was surprised at how much I learned and so happy that I took advantage of it!